Victoria DJ Christopher Poynter has been spinning music professionally for 12 years (2014). 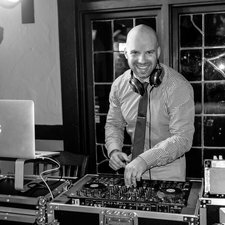 Due to high demand, he specializes in weddings and corporate events, but is no stranger to school dances, house-parties, bars, and clubs. His corporate clients have included the likes of Hudson Yoga, Canadian Tire, Lululemon, Hudson's Bay, and the GoodLife Fitness Victoria Marathon. 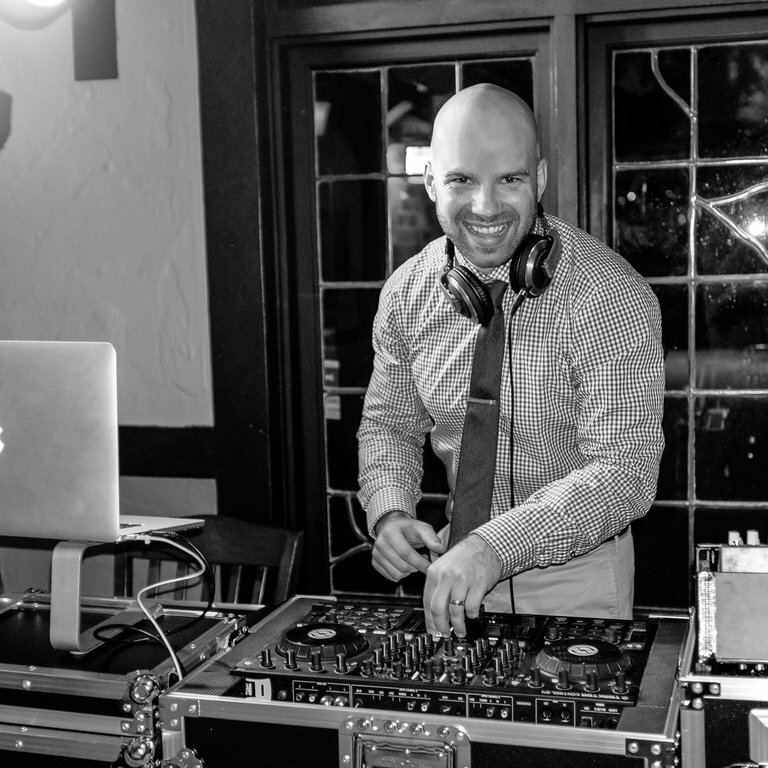 Not the kind of person to just crank up the music and say "sounds good," Christopher also has a great deal of experience as a live sound technician and recording engineer. 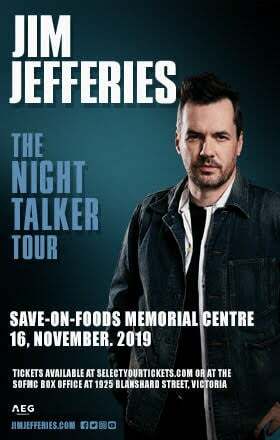 As well as running sound for numerous small acts, he worked at the Chief Sepass Performing Arts Theatre in Langley for five years, and later as a part-time radio host for two years at CFUV 101.9 FM in Victoria. During his time at CFUV, he also enhanced his skill set by completing the course MUS 306: Sound Recording Techniques at UVic.